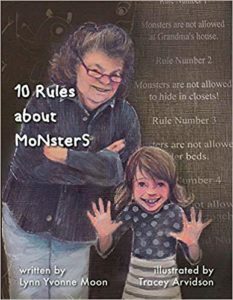 A quick and entertaining read that takes you from learning about humor to rediscovering yours through insightful passages, amusing anecdotes and self-examination. 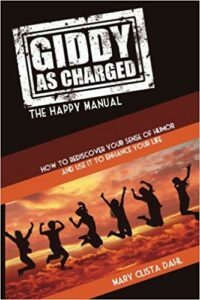 This self-help book is a must read for all adults; everyone needs an occasional humor boost. Complete with a workout, list of humor barriers and personal assessment, this volume offers general tips and initiates self discovery. Enjoy for yourself or pass off anonymously to the grumpy people in your life. 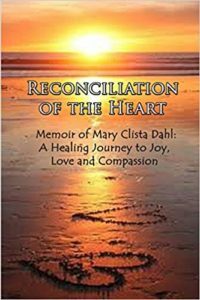 You may just like this book if you grew up in the 1960’s, 70’s or 80’s, have ever been diagnosed with anxiety or a “mental illness,” (or know someone who has) prefer to be treated with kindness, contemplated suicide, thrived as a non-traditional student, use music as an escape, play in or appreciate nature, have ever been in love, cherish being a parent, treasure friendship, kept a journal, desire to escape media drama (social and otherwise), want to tell your own story or to learn to be perpetually happy. Or just want a fun, easy, happy read! Imagine kissing your children goodnight, make love to your husband, and wake up confused in a courtroom. This is the nightmare and reality of Early Sutton. Early’s devastated to learn her husband and children were brutally murdered over three months ago. Her young attorney discovers that other women across America are also waking up accused of murdering their families and they too, have no memories. 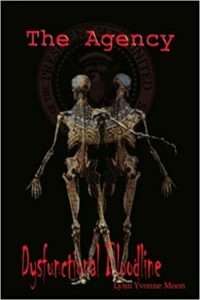 With the help of The Agency, Early’s answers are answered as her world is absorbed into a government conspiracy that centers around the experimentation of the human genome. 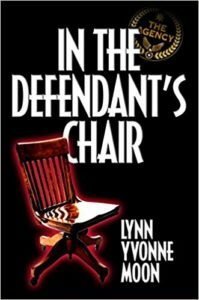 In The Defendant’s Chair examines the inner working of our Government and a secret society as they manipulate the human genome in evil seclusion. Damara Van Brunt teaches Economics for Duke University. Life is simple and wonderful until that eventful day her brother calls from the hospital. Her mother has died; murdered. Trying to accept the truth, Damara also tries to sort through the family secrets. 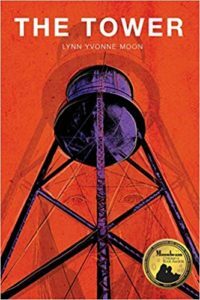 Carrie Clark comes to help her distraught friend, but both are thrown into a whirl wind adventure that takes them from Montana to New York City and finally, to Damara’s birth place of Manitoba, Canada. But unknown to both Damara and Carrie, the murderer is following their progress closely. But Carrie is anxious to answer the question why each first daughter is murdered on their fortieth birthday? The first book follows a young widow, desperate to support herself and her child, secures a job with a temp agency. But the work is not what she expects. Neither is the Agency. Maddie discovers she’s ideally suited for her assignments, clandestine tasks deep within government and corporate life. 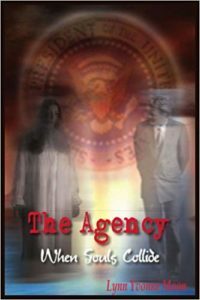 Maddie becomes two people, making her an ideal agent for the Agency. But her son grows to become an FBI agent and is given the assignment to find the killer of a U.S. senator. Toby and Maddie find themselves on a collision course that threatens to destroy them both. Having the perfect life, Tiffany Cooke enjoys her life with a devoted husband, two adorable children and a beautiful small home near historical Williamsburg, Virginia. But life takes a dramatic turn when young children are kidnapped across America. Anxious to protect her own, Tiffany shares her concerns with a NASA senior scientist. Her nightmare becomes reality when she discovers a Top Secret tape on her doorstep. 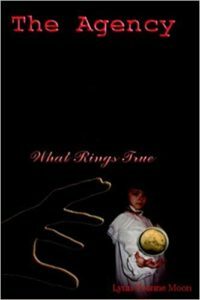 Tiffany’s search for the truth lands her in the middle of a government conspiracy that threatens the life of not only her whole family, but all families in America. Pete is an eleven-year-old middle school girl who desperately wants to know her biological father. But no one in her family wants to talk about him. When she comes face-to-face with the man, she is surprised to learn that she is from a mixed heritage, and learns the harsh realities of racism. She also learns firsthand about bullying so destructive that Pete begins to wonder if her life has any value at all. Her friends seem to turn away from her and she seeks solace and peace at the top of the tower near her home. Will she find the answers she longs for as she sits high above the edge of her world? 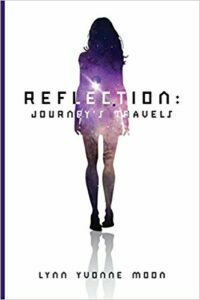 Journey Elizabeth Gordon has always been different from other girls her age, and never really fitting in. Frilly dresses and heavy makeup is just not her style. When her mother dies, her life shatters as she and her little sister leave for their father’s secluded cabin deep in the mountains of Colorado. A father the girls have not seen or heard from in over six years. 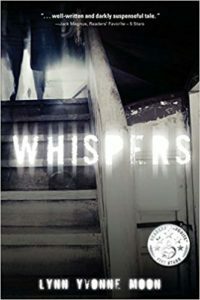 Journey believes she’ll never be happy again, until one morning when a strange man suddenly appears on their doorstep. With this stranger, Journey’s life takes an unexpected turn into the bizarre. Journey’s father tries to help her accept new world. Journey is no longer in South Carolina, but living in the Fornax galaxy billions of light years away from Earth. But then she meets the dazzling exotic boy, Takoda. Takoda is a Sweetacha from the blue sister world, Traveler. His skin is lightly colored, his hair is a deep auburn, and his eyes are amber, just like hers. Her heart pounds and her mind goes blank when she sees him. But any relationship beyond friendship is forbidden by law. A law established by her family many generations ago through the Council of Elders. A law, Journey has decided to change. Through Takoda, Journey is introduced to his culture and his people. An exciting world of ancient ruins and hidden secrets that shed an ominous light on her ancestors. Her heart grows daily for Takoda and through that love they enter the forbidden world of racial tension and a forbidden love. Together they struggle to understand the past while piecing together a future they can share and love. A love that would mean instant death if her Council family should discover the truth.